More on the AVF Eco-Mount Series Low Profile 25 inch to 32 inch TV Wall Mount (Black) EL200B-A below. 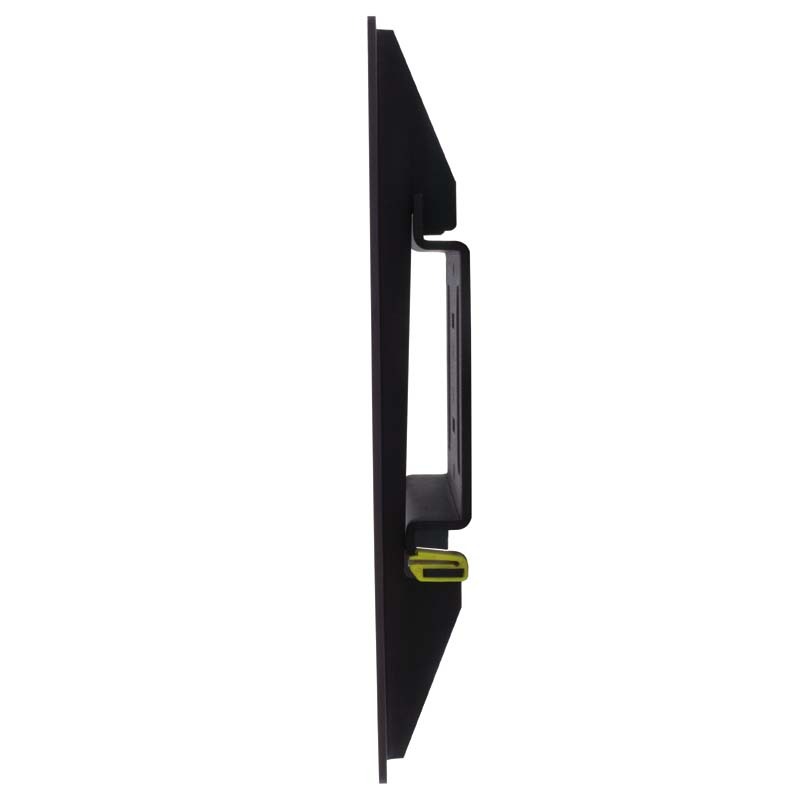 The EL200B-A is a flat to wall TV mount for flat panel TV sizes 25-32". It supports up to 55 lbs. 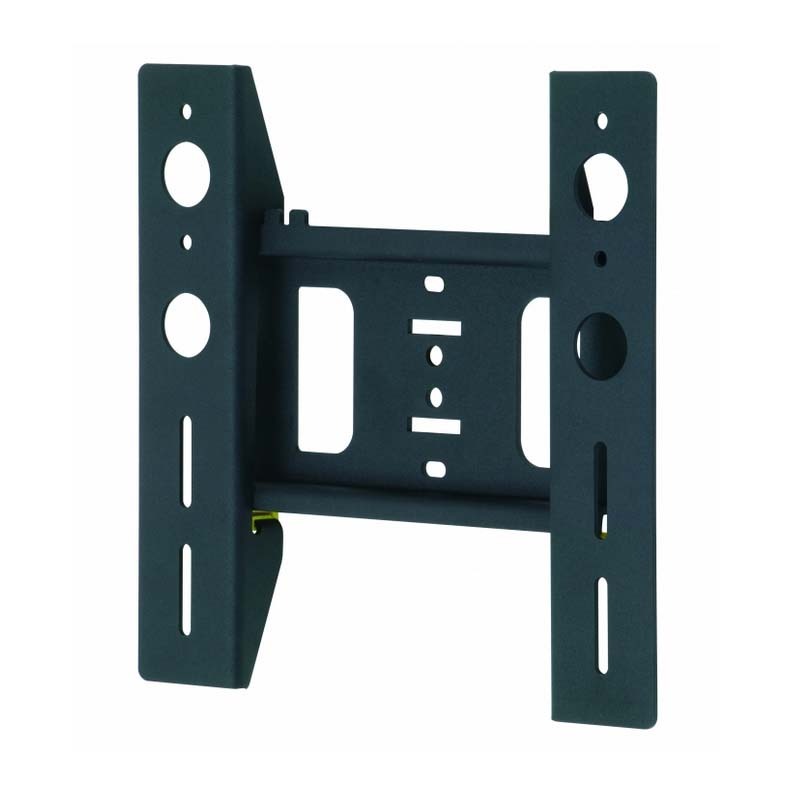 and is compatible with VESA mounting patterns up to 200mm x 200mm. It saves space, secures the TV and comes with a 10-year limited warranty. Screen sizes 25" to 32"
Range of Screens Supported: 21 to 27 in., 28 to 32 in., 33 to 38 in.